The brilliant Louise Talbot is bringing the next step in the cheese making journey to Prema this season. 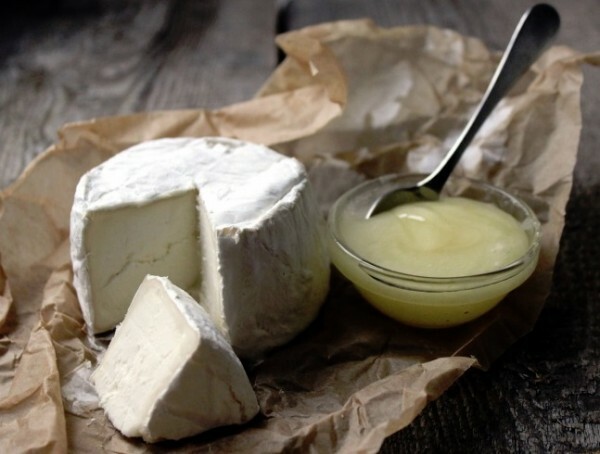 In this workshop you will be learning to make Camembert and Feta and Louise will demonstrate Boursin blue cheese spread (with homemade labneh) and Baileys Irish Cream. You will be using a host of luxurious ingredients to make some truly spectacular cheeses. This workshop is ideal for those who have attended the previous cheese making workshops however new cheese lovers are welcome too. All materials provided just bring yourself and your yearning for cheese! External Website: More details about Prema and MORE CHEESE? YES PLEASE!